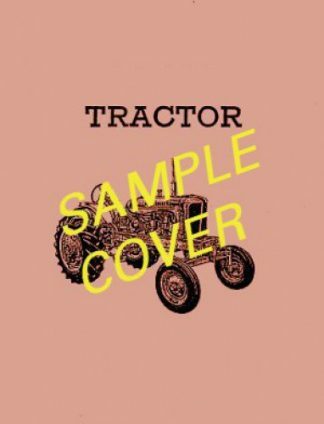 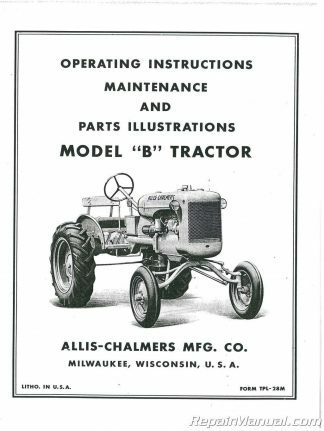 This Deutz Allis 5220 5230 Diesel Lawn and Garden Tractor Manual is a reproduction of the original out of print operator’s manual. 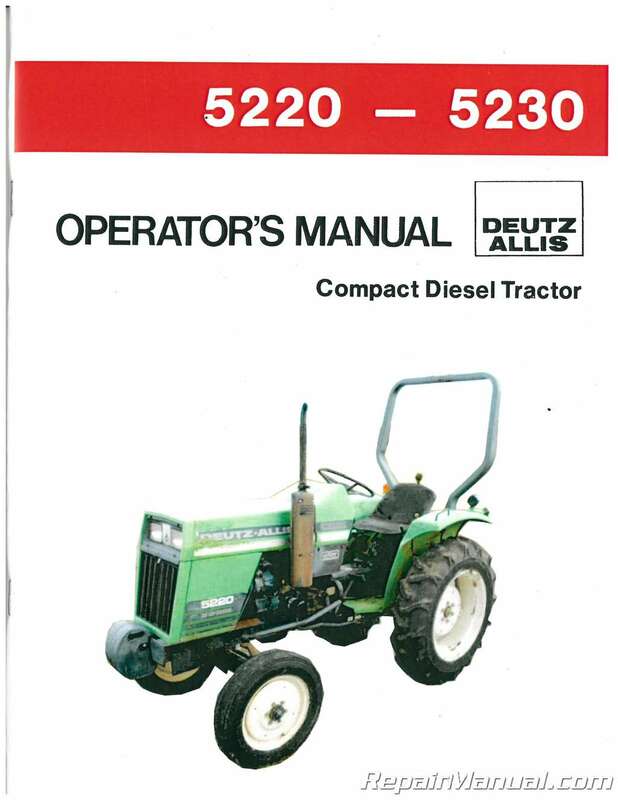 It includes everything you need to know in order to operate your Deutz Allis 5220 5230 Diesel Lawn and Garden Tractor. 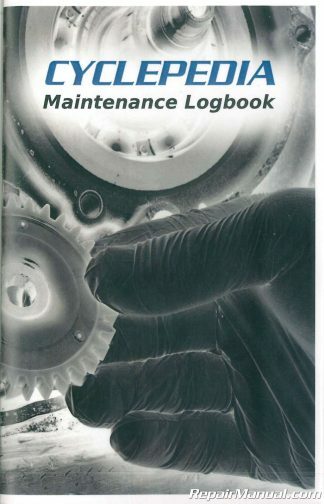 It is the responsibility of the user to read this Deutz Allis Manual and understand the safe and correct operating procedures as pertains to the operation of the Deutz Allis r, and to lubricate and maintain the product according to the maintenance schedule in the Deutz Allis Manual. 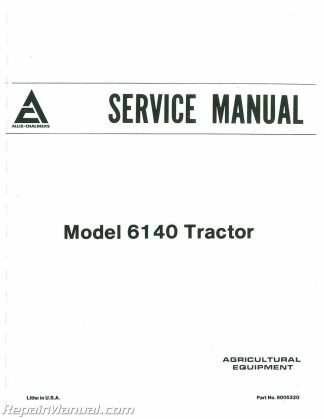 The user is responsible for inspecting his baler, and for having parts repaired or replaced when continued use of the product would cause damage or excessive wear to other parts. 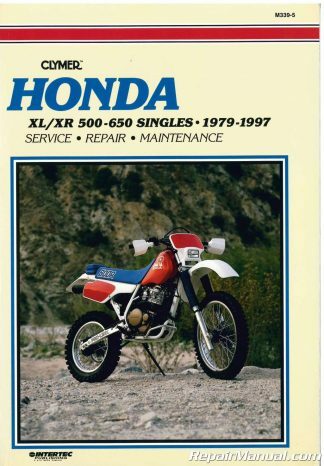 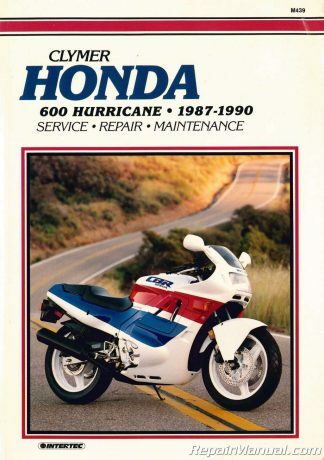 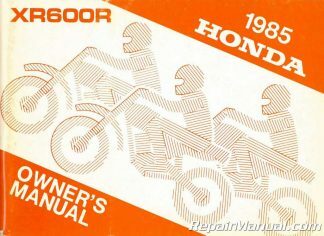 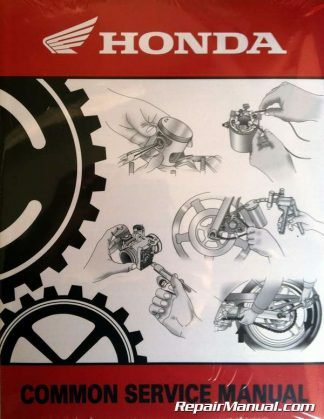 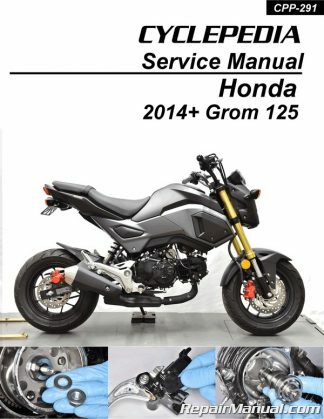 The descriptions in this manual cover all equipment and versions as well as special and optional accessories not normally included as standard equipment.